We do not use film to cover our buildings. 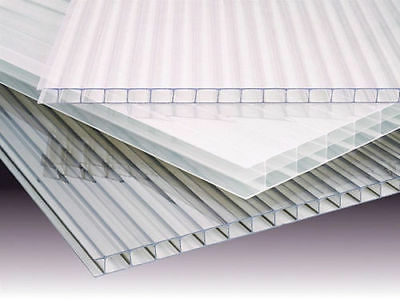 We use commercial 8mm twin-wall polycarbonate siding that has 100% diffused light. Our web truss frame with polycarbonate siding requires no maintenance for over a decade (10+ years). Regular polyethylene greenhouse plastic must be replaced every 1-2 years to maintain light transmission.